The sources have yet to specify whether the device will use Apple’s Retina Display technology to enhanced resolution, but market observers said it is highly likely based on the development of past Apple products such as the iPhone and 9.7-inch iPad series. Meanwhile, the sources also said that Apple will restructure the lighting of the next-generation 9.7-inch iPad from two LED light bars to one in order to decrease the device’s overall weight. 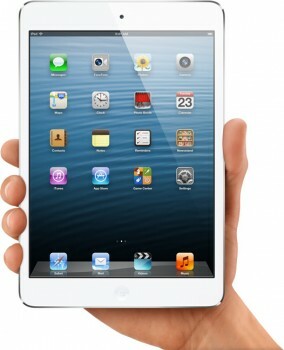 The iPad mini is the only member of the iOS device family (iPod touch, iPhone, iPad) that lacks a Retina display. 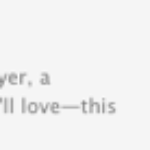 I’m sure Apple’s going to change this, it’s inevitable. As for the heavier 9.7″ iPad, we would think it would just get lighter in the next generation instead of getting heavier. Probably not by much, but just enough to make a difference.